At Bloom Central we feel that flowers are undeniably one of the most special things on Earth. Not only are they beautiful and breathtaking, but flowers provide a way to celebrate, lift spirits, extend sentiments of love or simply to make someone smile. We take great pride in the creativity and quality of each and every order. 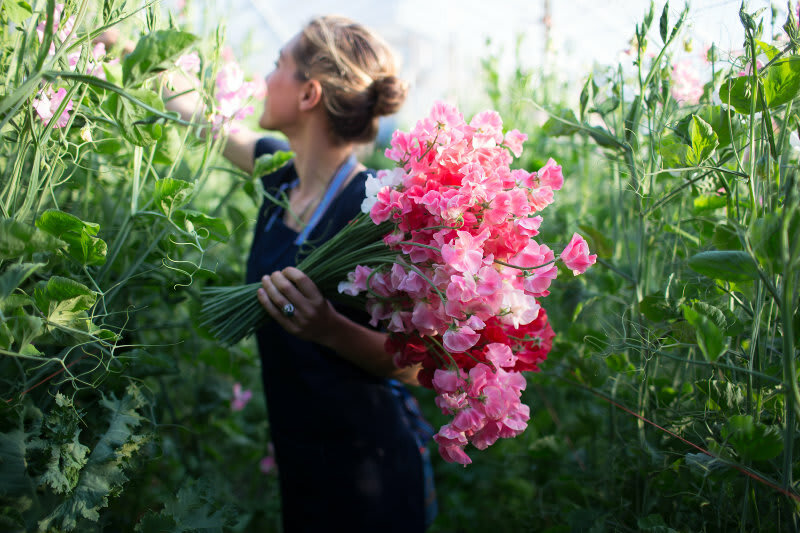 We use only farm fresh flowers which are always lovingly arranged and hand delivered for you. We recognize the flowers delivered to your recipient are a reflection of you and that is why we take so much care in making each arrangement perfect. You can rest assured that your flowers will arrive beautifully presented with your special message. Feeling spontaneous? Place your order by 1:00PM in your recipient's time zone and our expert florists can create and deliver a gorgeous bouquet the same day. Giving someone flowers is every bit as rewarding as receiving them yourself. Why not dazzle and delight someone today?